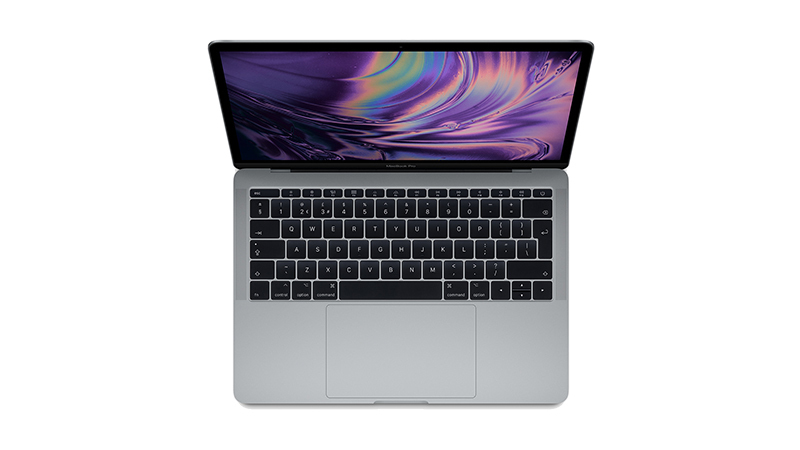 The new Apple MacBook Pro 13″ is now available to lease and features 7th Gen processing power delivering the fastest and most powerful MacBook in a thinner, lighter body. 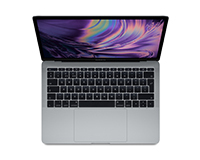 Updated Flash Storage and Graphics boost the performance of the MacBook Pro whilst maintaining a 10-hour battery life. With new Thunderbolt 3 ports, you can charge, transfer data and support peripherals all from one connector. 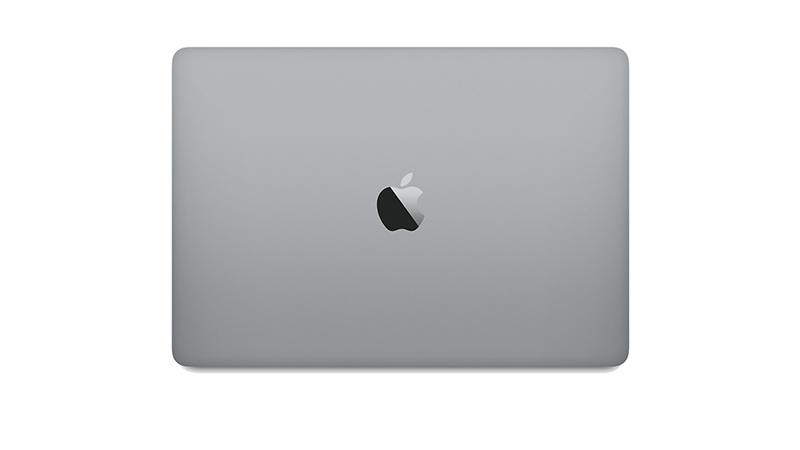 Lease the MacBook Pro 13″ from HardSoft and get a 3-year warranty. 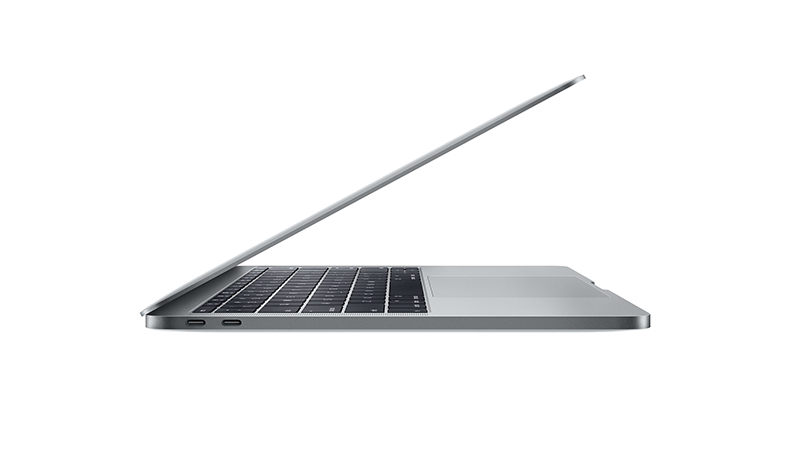 The MacBook Pro 13″ delivers outstanding performance in a beautifully portable notebook.